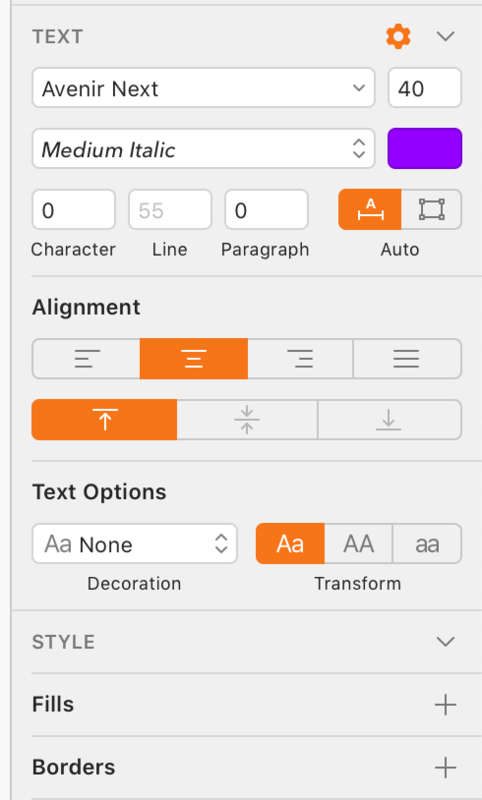 Color of Layer with type "Text"
Trying to access the color of a layer which is a Text layer. Any help would be greatly appreciated! also seems to be working. ptewari That will depend on how your layer is colored. It is possible for text layers to have a fill, but the main color (the one in the text section) is something separate. Fills take precedence over the text color. robin I see, in my code, I have a check to see if fills exists. just pasted an example to match yours.